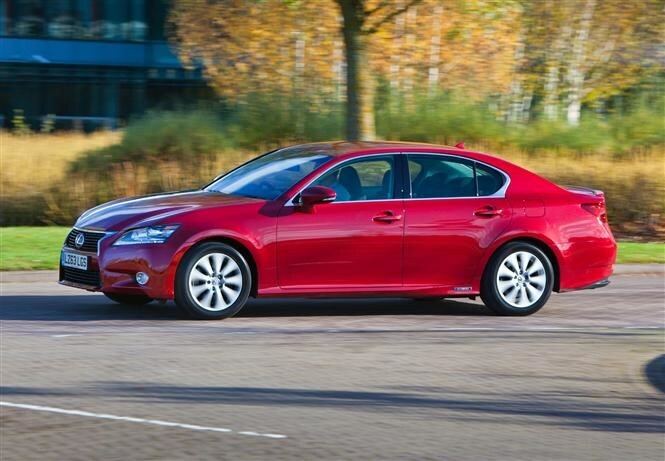 Which executive saloons offer the best value? You’ve reached that stage in life where you’ve achieved financial security, you’re reaping the rewards of those hours you’ve invested in your career and you want a car that reflects that success. Just because you’re attracted by the prospect of something more prestigious parked on your driveway doesn’t mean you’ve become fiscally frivolous overnight. Not only must your new car be a premium choice, it needs to be spacious, have a decently-sized boot and combine modest running costs with generous levels of equipment. Sounds like a tall order so we’ve made the task more manageable by identifying the leading contenders. Could one of these five executive saloons be your next car? 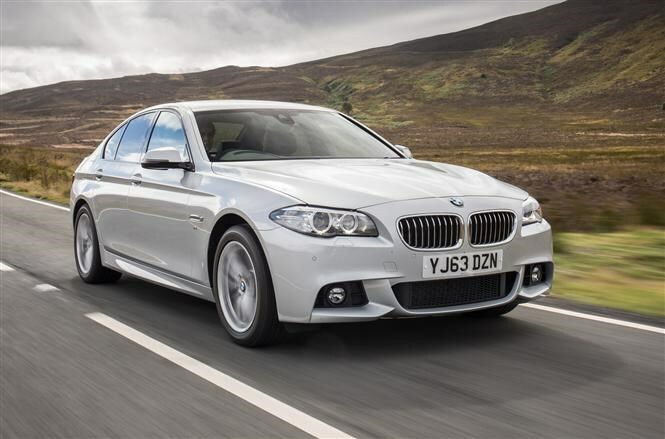 Setting the class benchmark since its launch in 2010, the BMW 5 Series remains imperious in the executive saloon segment. Not only is it engagingly fun to drive – no mean feat considering its size – build quality is first rate, it’s usefully spacious and it can be specified with all manner of state-of-the-art technology to make it easier to live with and cheaper to run. 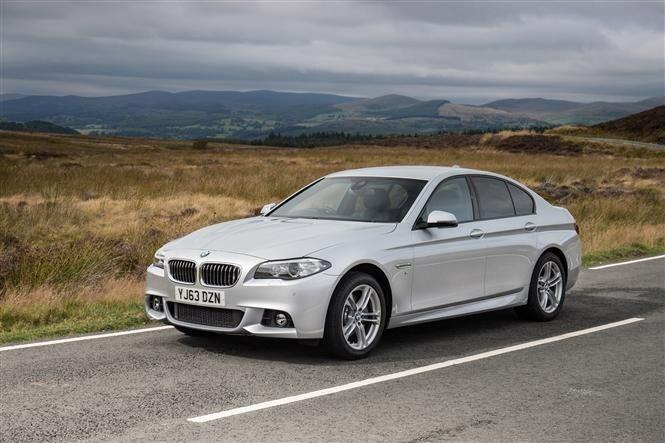 Considering the wealth of petrol-, diesel- and hybrid-powered 5 Series variants to choose from, our pick as a consummate all-rounder is the 520d M Sport, with the well-matched eight-speed automatic transmission. Despite a claimed average of 68.9mpg it still posts a 0-62mph acceleration time of just 7.7 seconds. It’s generously-equipped with cruise control, keyless start, parking sensors, automatic lights and wipers, DAB radio, sat-nav, 18-inch alloy wheels and ‘M’-specific body styling, although beware of prices if you’re tempted by the portfolio of available options. Hard to believe the slinky Jaguar XF is already seven years old but the British marque recently revealed its all-new replacement, which is due on sale by the end of 2015. While the new XF promises to be more efficient and offer better on-board tech, does that mean the current model should be forgotten about? Not a bit of it. 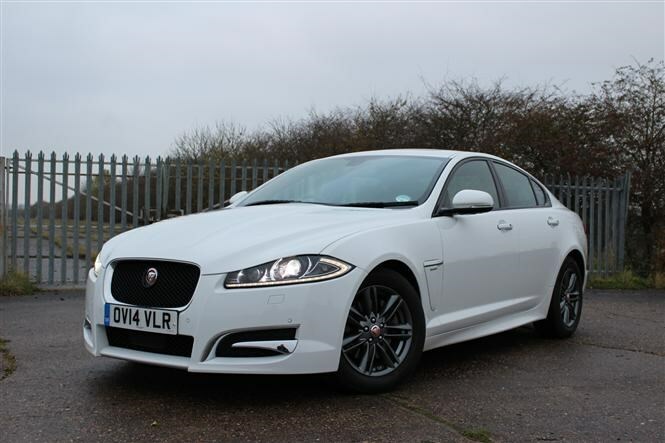 If comfort and fun are your primary decision factors, then the Jaguar still leads this field, but in terms of technology, efficiency and space, the XF lags behind a little. Still, with the Jaguar you get that rising rotary gear knob and electrically revolving air vents to wow your passengers. Our choice would be the 197bhp 2.2D R-Sport, with standard eight-speed automatic transmission, and an XFR-mimicking body kit. It reaches 62mph from a standstill in 8.5 seconds with a claimed average fuel consumption of 54.3mpg. Included in the R-Sport package are the obligatory body styling kit, leather and faux suede upholstery, gloss black interior detailing, cruise control, keyless start, sat-nav, automatic lights and wipers and a high-end Meridian stereo. Arguably the most subtly-styled of this quintet, the Audi A6 is a car of deep abilities which doesn’t feel the need to shout about it. While its interior lacks the Jaguar’s panache it sets class standards for build quality and the richness of the materials employed. It’s recently enjoyed a mild facelift too, with equipment levels boosted and distinctive graphics for the front LED day running lights introduced. Serving up an enticing combination of swift performance and impressive economy is the 2.0 TDI Ultra S line, to which we’d add the seven-speed S tronic automatic gearbox, but remove the overly firm sports suspension and replace it with the standard setup. 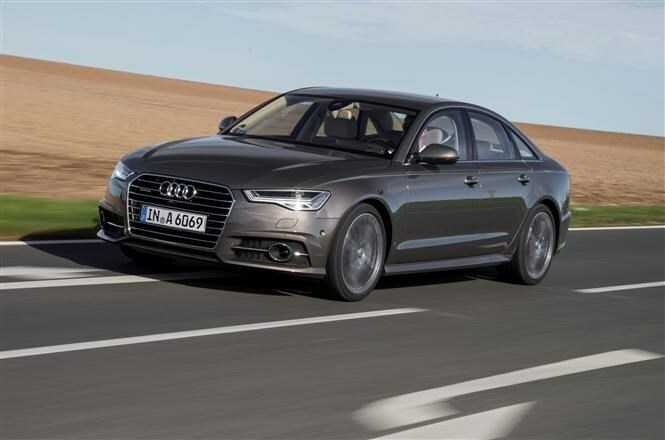 There’s 187bhp and 400Nm of torque on tap delivering a 0-62mph time of 8.2 seconds yet Audi claims 60.1mpg overall. Completing the picture are fully automatic LED headlights complemented by rain-sensing wipers, leather upholstery with sports seats up front, four-zone climate control, sat-nav, cruise control, 18-inch alloy wheels and the S line body kit. For some, having a three-pointed star on the grille is confirmation you’ve made it in life, but such is the depth of talent in this sector, we’ve ranked the Mercedes-Benz E-Class in fourth place here. 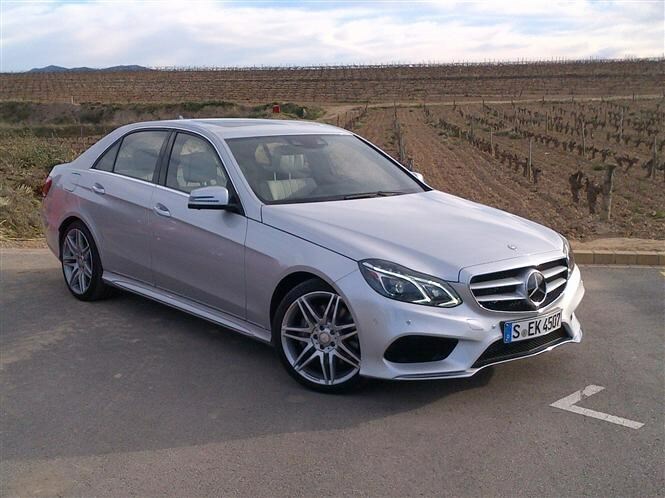 There’s no denying the E-Class is a large, spacious saloon and unlike its rivals it’s styled to showcase this, looking importantly upright rather than sleek and low-slung. We’d opt for the E220 BlueTEC AMG Line, with its standard seven-speed automatic transmission. While its credentials are roughly on par (0-62 takes 8.4 seconds and 64.1 mpg is claimed), its 2.1-litre diesel powerplant sounds unrefined in this company. Its interior, while well made, doesn’t feel as special as others considered here, either. Included in the AMG Line package are 18-inch alloy wheels with a purposeful body kit, sports suspension, sports seats part-trimmed in faux leather, LED rear lamps, cruise control and automatically-operated lights and wipers. Somewhat leftfield compared to the four diesels is the Lexus GS, specifically in petrol-electric 300h hybrid guise. On paper performance and economy are comparable to its rivals but in the real world fuel efficiency rarely matches the lofty official claim of 57.6mpg. What the GS 300h does deliver is an impressively smooth driveline, particularly when it operates in electric-only mode at lower speeds. There’s 220bhp at your right foot’s disposal although it takes a more leisure 9.2 seconds to reach 62mph from a standstill. Build quality is excellent, although the cabin lacks the flair of its European rivals, but it’s nevertheless a cosseting place in which to travel. In this price range we’ve opted for the Luxury model rather than the more overt F Sport. Included in the price you’ll find electrically-adjustable heated and ventilated front seats, full leather trim, cruise control, dual-zone climate control, sat-nav with 12.3-inch infotainment screen and 12-speaker audio system and 18-inch alloy wheels. Petrol or diesel? Which is best for your needs? Which finance package suits you the best? When's the best time to buy your next car?